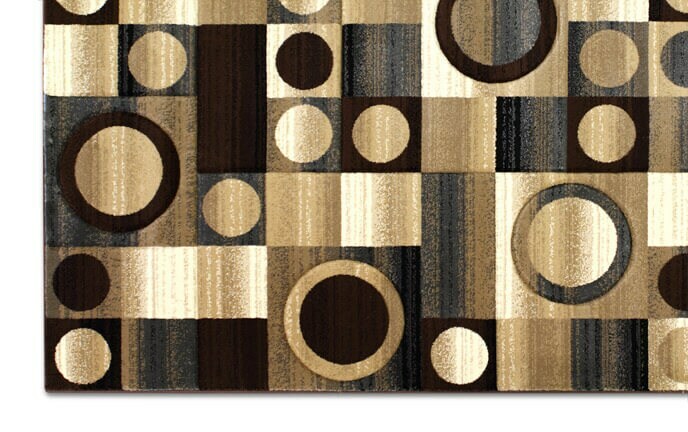 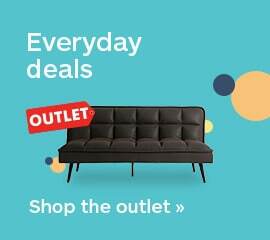 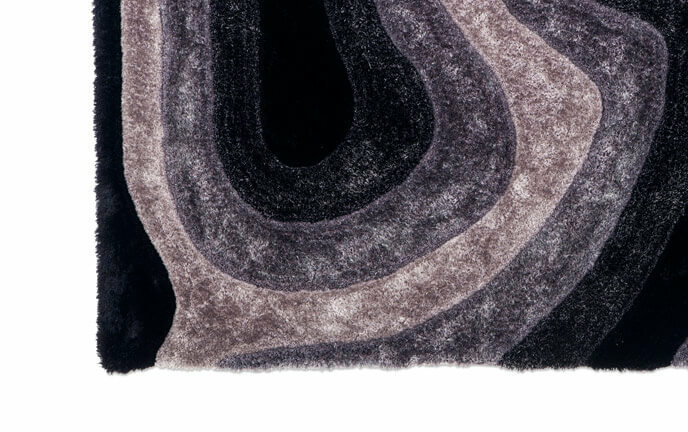 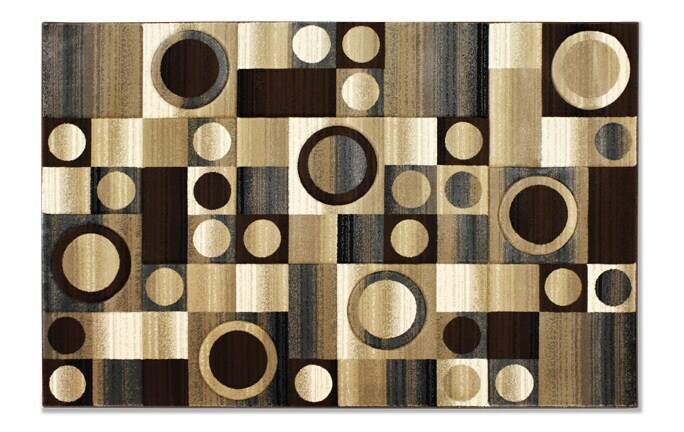 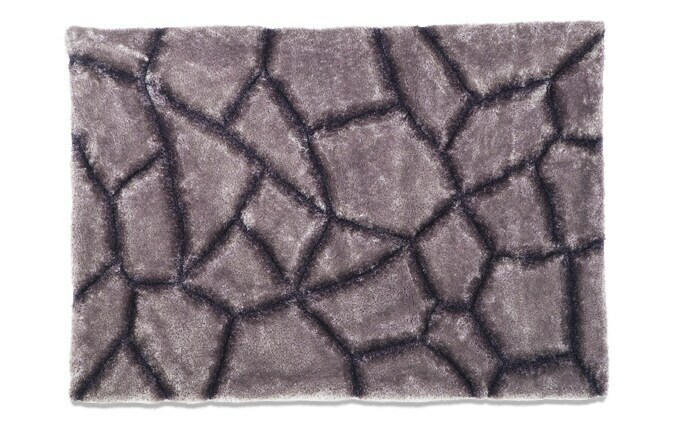 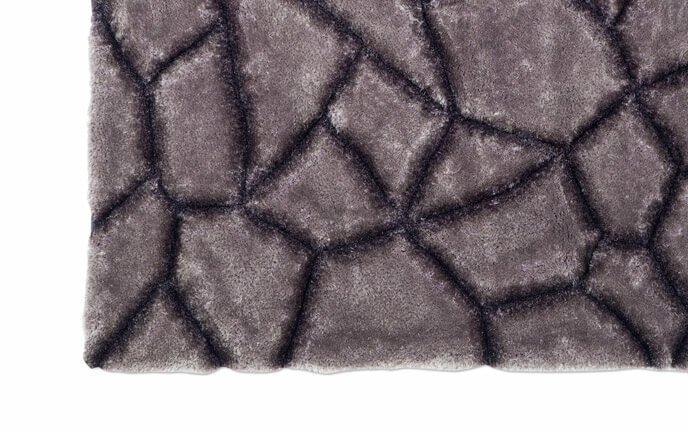 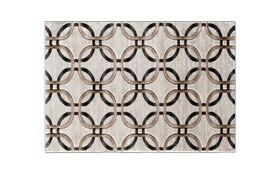 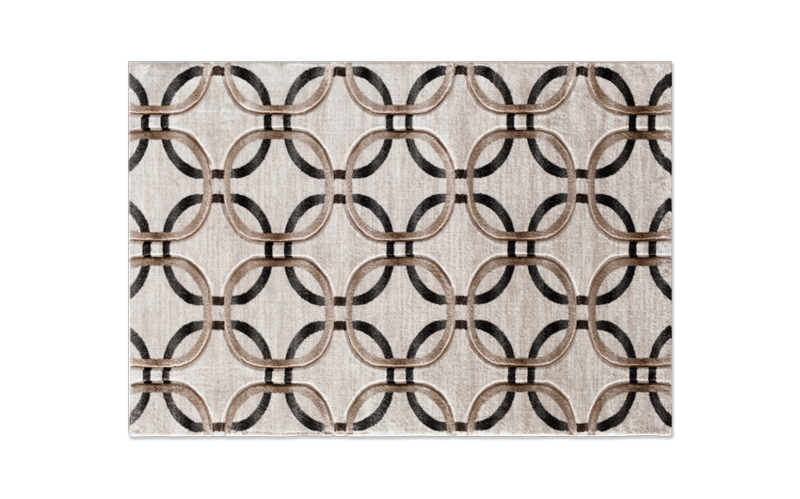 My Maddox Cream Rug features a beautiful, earth tone color with accents of gray, and black. 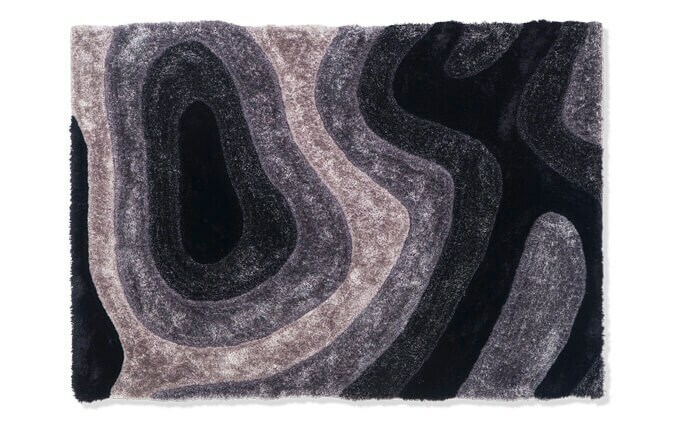 The 12mm pile is soft and luxurious and each design has hand-carved details for added depth and texture. 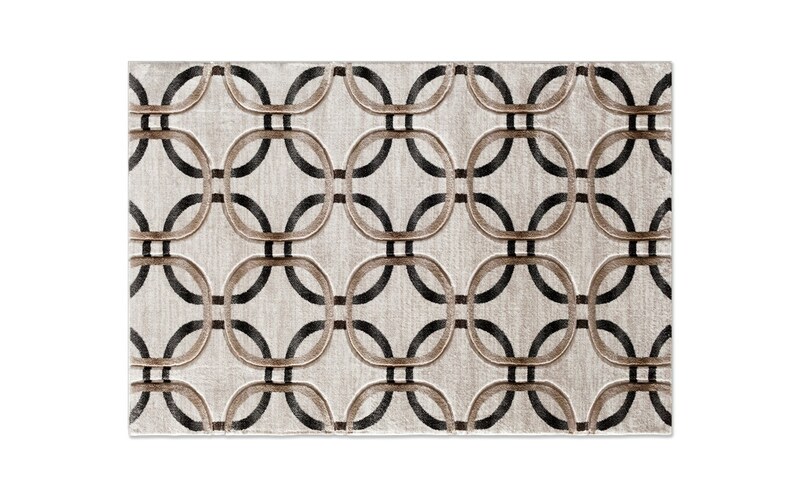 This stunning rug is woven on state-of-the-art, computer- driven looms making it as durable as it is beautiful.